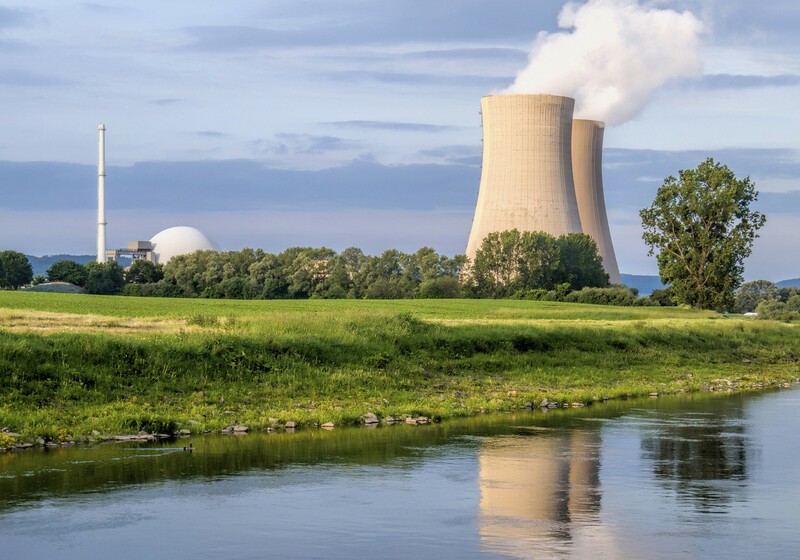 With more than 100 nuclear reactors in Europe currently undergoing or due to undergo decommissioning by 2025, safe and effective decommissioning is essential to protect European citizens and the environment. This requires the disposal of thousands of tonnes of nuclear waste and, to do this safely and cost effectively, it is necessary to accurately measure the radioactivity of the materials involved. A transportable traceable instrument, based on high-purity germanium (HPGe) spectroscopy, for the assessment of solid radioactive waste from nuclear power plants. This provides a robust and accurate tool to assess waste and consign it either for ‘free release’ or to waste repositories. A reliable on-site method for radiochemical analysis of bio-shield concrete samples based on commercial instrumentation for material extraction and analysis. This offers the potential for relatively fast and cost-effective solutions to be delivered on site during the decommissioning process, saving time and money. Demonstration of the feasibility of novel approaches to gas monitoring instruments for tritium and carbon-14 species. These tools are needed to assess air quality to protect the nuclear workforce and the environment. New radioactive reference materials and standardised sources for the calibration of the devices and methods developed within the project, to achieve lower uncertainties and more accurate measurement of radionuclide activities. Materials and sources were developed for typical radionuclides and for materials and gases present at decommissioning sites. The outputs of the project are already in use at decommissioning sites in Europe. The prototype facility for free release measurement has been demonstrated at a nuclear site in the Czech Republic and the next-generation version will be used for decommissioning at a site in Italy. The reference materials have been used at the same Italian site to calibrate other instrumentation used for decommissioning and one of the approaches for sampling radioactive gases has been deployed at nuclear facilities in France to support staff radiation protection and gaseous release monitoring. The instrumentation and methods play a role in effective handling of nuclear waste during nuclear decommissioning, so protecting human health and the environment.